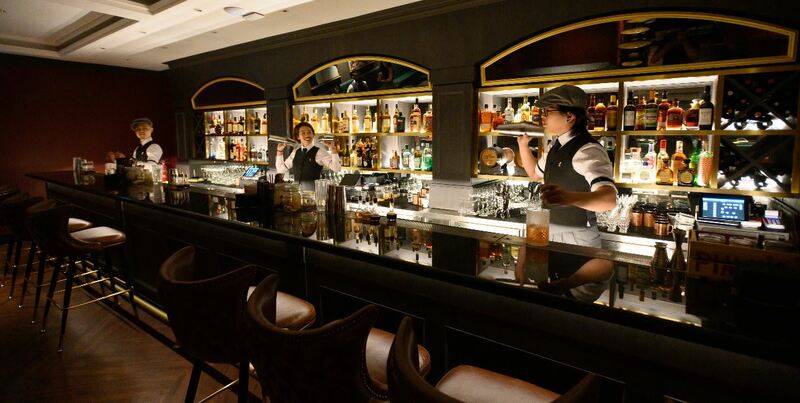 Over the last few years, there have been numerous bars mushrooming in the island city of Singapore. 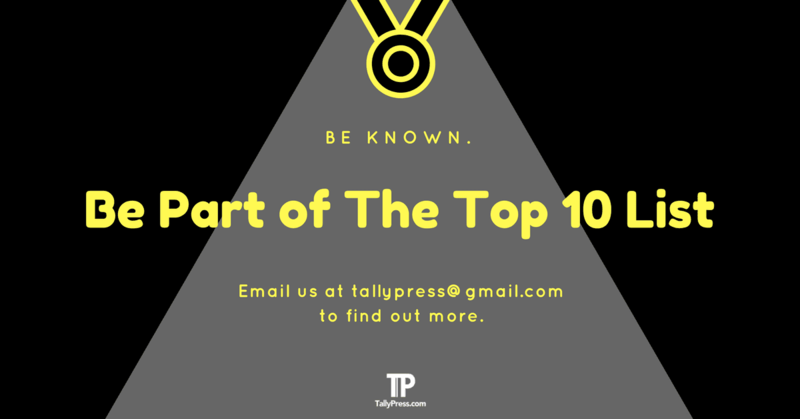 So, whether you are looking to chill out with your colleague(s) after a long day of work or simply want to have some nice boozy beverages, here is the latest list of Top 10 Bars in Singapore. Jam is part of the Siri House’s multi-purpose space that housed a combination of art, retail and dining experience. 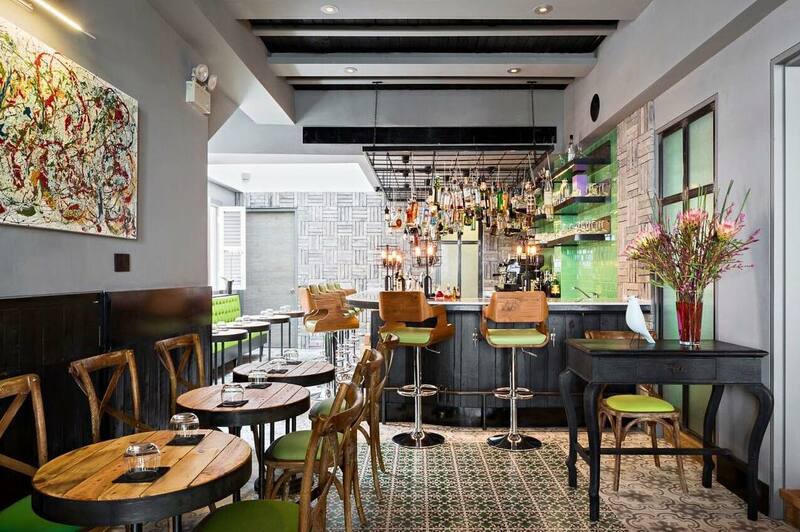 Besides offering eclectic selections of comfort foods such as battered chicken oysters and charcoal-grilled Iberico pork collar, there is a bar as well. The drinks are plentiful, consisting of everything from wines and sakes to beers and house cocktails. You can choose to make an online booking right here or call +65 9667 0533 for more info. 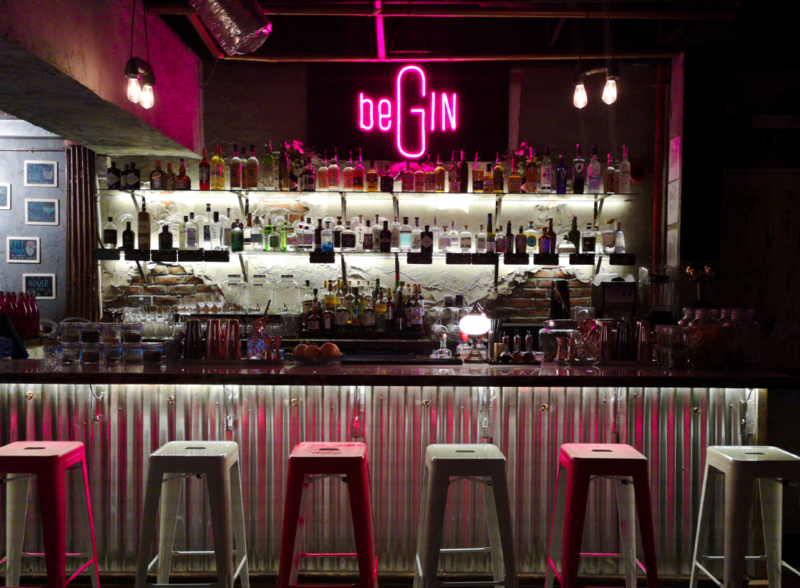 Begin (stylised as “beGIN”) primarily focused on serving bottled gins and artisanal gin-infused cocktails. If you are a first-timer, you might want to go for their “Gin Flight” which consists of four different spirits including “The Foundation of Gin”, “Hayman’s Old Tom Gin”, “Tanqueray” and “Hendrick’s”. For cocktail lovers, they serve unique house creations like “Jagmohan” — a curry-infused tequila drink served with dry ice. It’s a one-of-the-kind cocktail that even comes with a platter of deep-fried crisps and chutney dip to complement with the cocktail. Make a reservation right here or call +65 6538 0584. 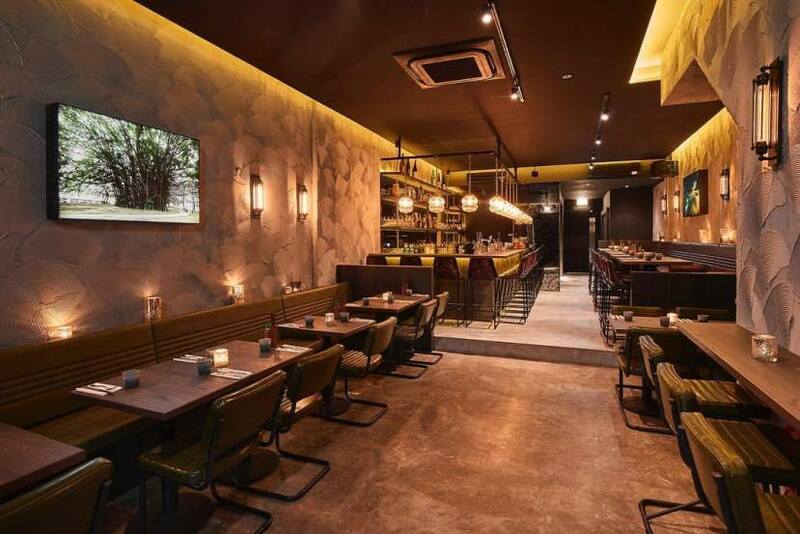 Located at the second floor of 20 Kandahar Street, Maison Ikkoku is an award-winning cocktail bar specialises in bespoke cocktails using fresh ingredients. Keep in mind that they do not include traditional drinks menu like most other bars. But this is where the fun part lies. Ask the mixologist what kind of base and taste you are looking for. It could be anything from sweet to sour and even savoury. Not sure what to look for? You can always leave it to the chief mixologist Ethan Leslie Leong to concoct a unique cocktail that might surprise you with his creation. Click here to book a reservation or you can call +65 9387 7197. 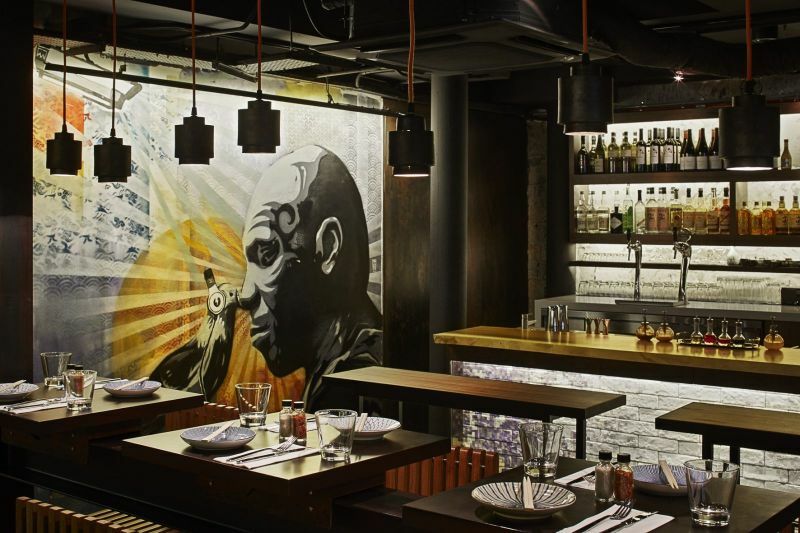 Butcher Boy combines Asian fusion grill and a bar serving a mix of beer, wine and cocktails. The highlights, of course, are the unique cocktail creations particularly listed as “Naughty Boy” and “Thirsty Boy”. If you like your cocktail strong, take a pick from “Naughty Boy” such as “Holy Smoke” — a coffee-infused bourbon with chocolate bitters, Angostura and smoke. Others like “G & Tea” is more on the refreshing side, combining chamomile-infused gin with organic honey, citrus and egg white. Click here to make a reservation or give them a call at +65 6221 6833. 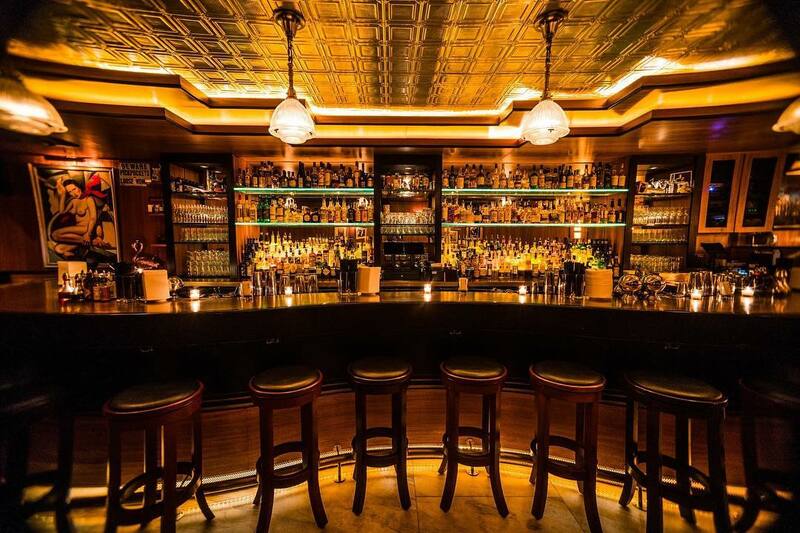 This New York-based Employees Only is no stranger to bar businesses, winning numerous accolades from “Best American Bar Team” to “World’s 50 Best Bars” list. And that was even before they made their international debut in Singapore in 2016. Their drinks selection is extensive, ranging from aperitifs (“Manhattan Cocktail”) and fancy cocktails (the rum-shaken “Bahama Mama”) to wines and specialty beers. Visit their bar at 112 Amoy Street or call +65 6221 7357. Tired of drinking the same old conventional beer served in the bar? At Almost Famous, here’s your chance to enjoy a diverse range of local and imported craft beers. In case you are into beers, they also serve house wines (both red and white varieties). And of course, no drinks would be complete without some bar bites like fries, fried chicken and wings. 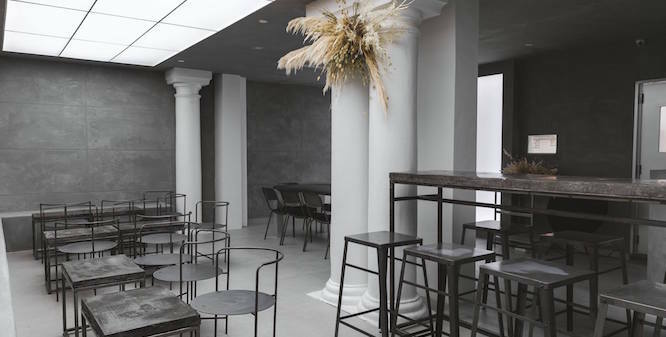 Another notable aspect of Almost Famous is the minimalist monochrome decor — a refreshing change from the usual aesthetics-heavy bars typically found in Singapore. You can locate Almost Famous at Chijmes in 30 Victoria Street #01-06 or leave your contact details right here if you are looking for group reservations. 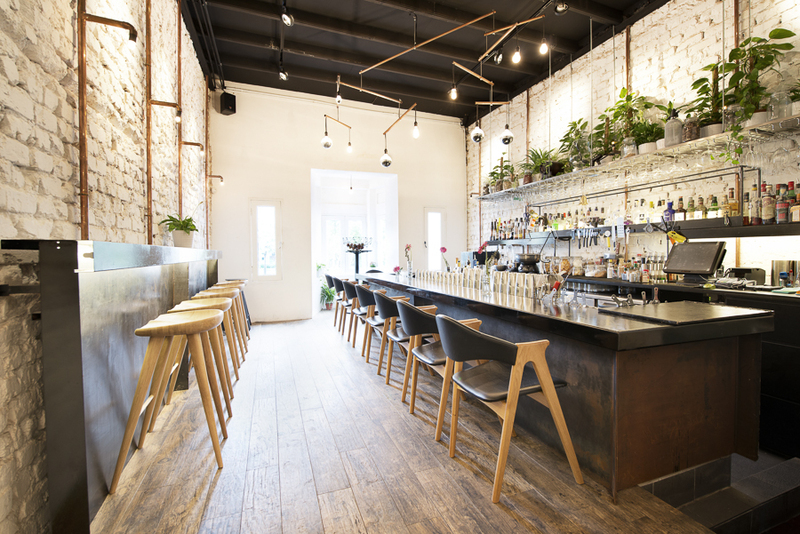 Voted “Asia’s 50 Best Bars” in 2016 and 2017, the Tanjong Pagar-based Tippling Club is known for its unique perfume-inspired cocktail varieties. Among the highlights include the peppery “Dash Of Spicy”, the citrus-infused gin “Comforting” and the bourbon-and-rum-based “Crispy Myrrh”. Not to worry if you are more of a traditionalist since classic cocktails can be ordered upon request. Wine lovers can also look forward to their extensive list of red & white wines from different countries from France to South Africa and Australia. Click here to make reservations or call +65 6475 2217. 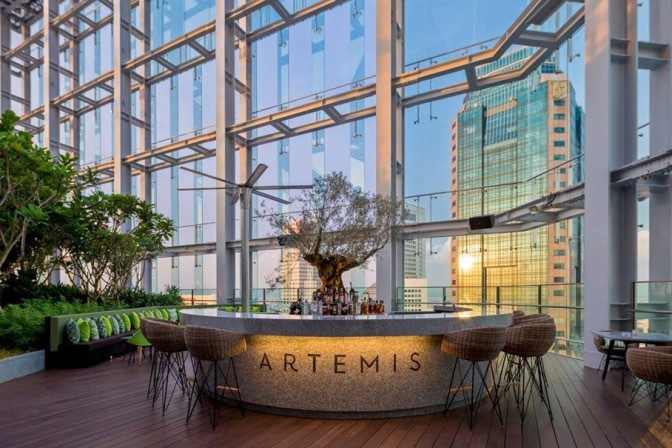 Enjoy the panoramic view of Marina Bay cityscape while dining at Artemis, a rooftop-based restaurant & bar located at 40 floors of CapitaGreen. If you are here for beverages, look out for their weekday happy-hour promotion with the likes of beers and cocktails averaging at just $15. 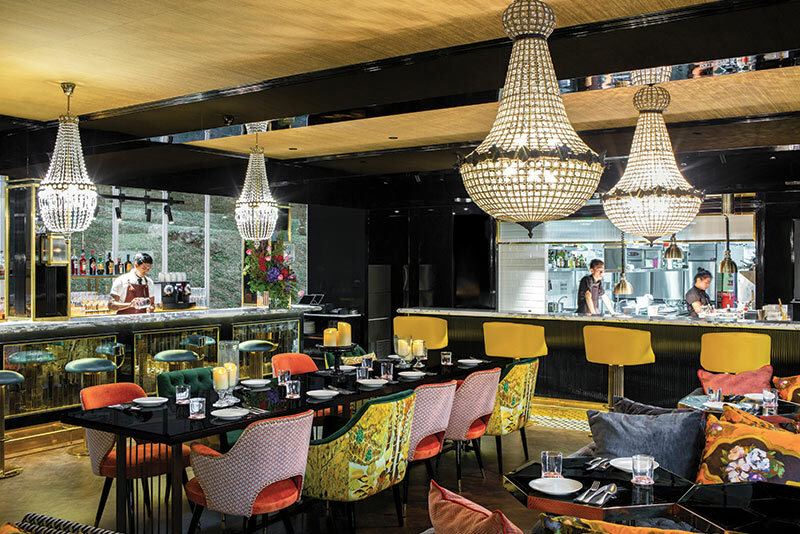 Alternatively, they have extensive lists of gin & tonics and fancy cocktails like “53 & Me” — a dragonfruit-infused Hendricks with dragonfruit puree and fresh lemon juice and “Lota Bell”, a passionfruit tea-infused vodka with passionfruit puree and fresh lime juice. Click here for reservations or call +65 6635 8677.